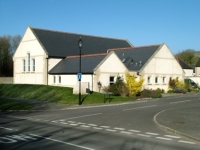 Portesham Village Hall, built in 2000, is an attractive modern hall situated on the edge of this picturesque village in the heart of the Dorset countryside. It has good facilities, including a small garden and car park. Its location on the beautiful coast road makes it a great location for special occasions.